Pfc. Talma G. Jennings, Jr., son of Mr. and Mrs. T.G. Jennings, graduated from Tipton High School; husband of the former Margaret Vernon. 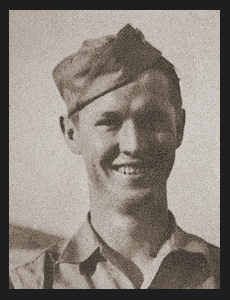 Entered Army in Feb., 1944, trained in Ft. McClellan, Ala.; served in Italy where he is now on duty.